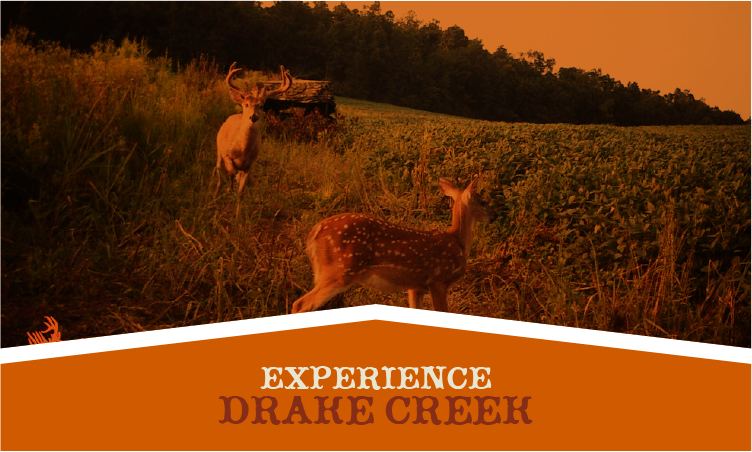 Drake Creek at Jonathan Creek Outfitters - A Whitetail Tropy Deer Hunting Destination with Deer Hunting Guides in Western Kentucky. Did someone ring the dinner bell? 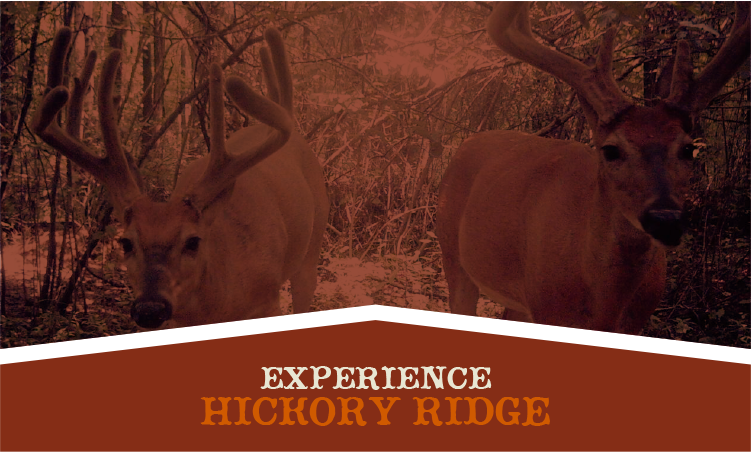 This hunt is for a person that can be ready to hunt on a few days notice and can produce 60 to 100 deer sightings a day. There will only be 4 persons total taken for this hunt. 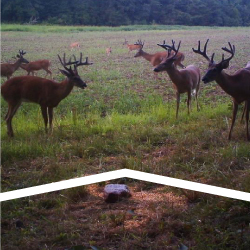 Acorns are dropping, deer are splitting up and beginning to establish their territories. There are no trophy fees at Jonathan Creek Outfitters. 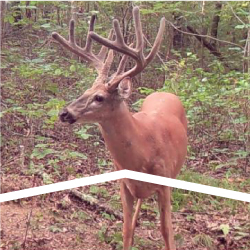 However there will be a ($1,250) for any buck taken under 130 gross inches. 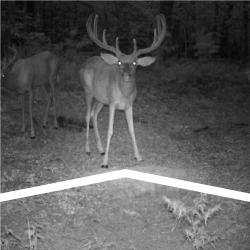 Everyone will be educated on how to score deer quickly on the hoof. 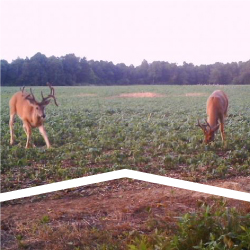 This fine is implicated to insure that our property has quality deer for you to hunt every year and all moneys paid on fines are put directly back into enhancing the health of our herd. FYI: Kentucky had its first turkey season in 1988 there were 9 birds registered that year in Calloway County. Last year Calloway had over 300 birds registered for the season. It is not uncommon to see as many as 60 to 80 birds in a flock now days and it is rare that you cannot stand on the back porch of the lodge at daybreak and here as many as 5 or 6 different birds gobblin' as you disperse towards them for a springtime hunt.